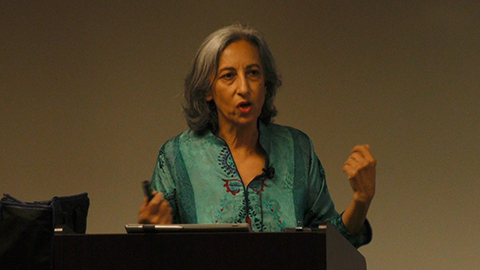 Dr. Khani Begum, Associate Professor of English at Bowling Green State University, discussed Muslim women, Islam, and Muslim cultures from around the world. The discussion addressed how film and television portrayals of Muslim women are either lacking or tend to promote stereotypes. The presentation was held at Way Public Library.